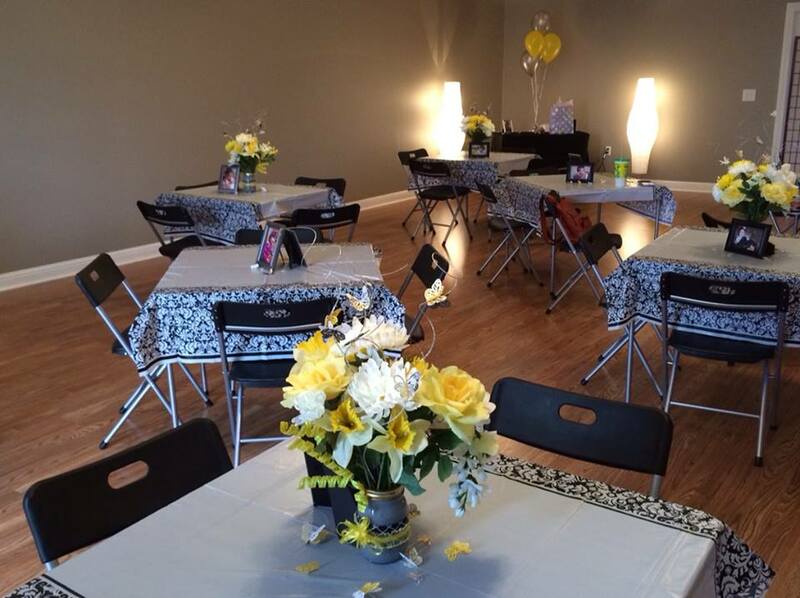 Studio B is perfect for smaller events of 60 or fewer guests. You may increase this number to 75 or 100 with the addition of Party Room C. Small prep kitchen with a sink and full-sized refrigerator available with Studio B. Call or text 615-278-9022 for details.